We have gotten numerous calls this week about these wormy arthropods and why they seem to be coming into Houston homes when they were previously rarely seen. Houston Matters even had a discussion about bugs we see around our city and millipedes was one of the discussed topics. We decided to share the reason why millipedes would be choosing now to take up shelter in your home. The answer.....blame the rain folks! That's right. Not only are fire ants going to be building larger mounds due to extreme weather and increased flooding, but, millipedes, among other insects, are going to try to hunker down with you until this stormy weather passes. This is a part of their normal Spring migration. 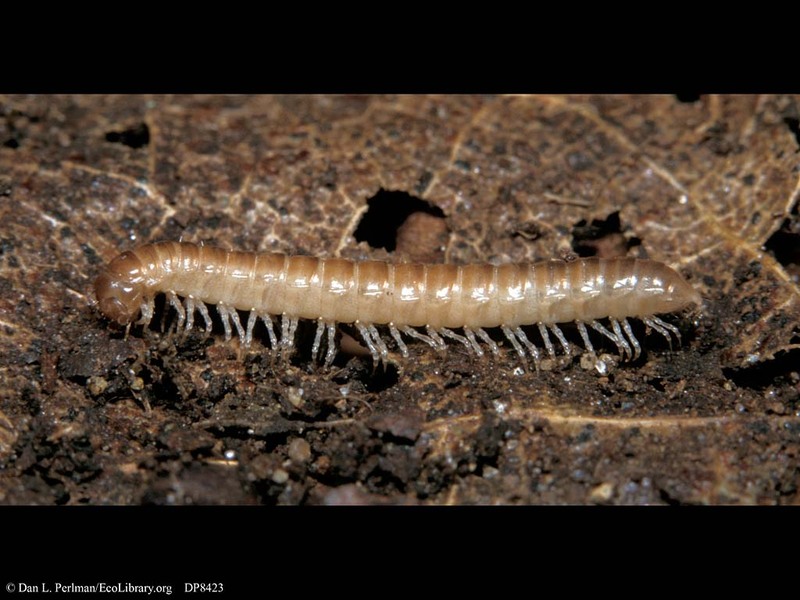 We will see more millipedes migrating into homes during mid spring as we continue to experience unusually rainy weather. Though their migration is common this time of year the increase in the number we are seeing is due to large amounts of standing water around your home. However, fear not Houstonians!! We will not have to put up with their presence much longer. As the weather dries out and warms these creepy crawlers will make their way back under rocks, leaves, and other dark damp places they prefer to inhabit. 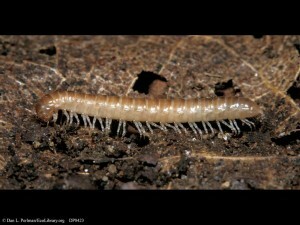 Millipedes do not bite or pose any threat to humans but are considered a nuisance pest. Regular pest control and sealing windows, doorways, weep holes, and other cracks/crevices around the home will help prevent millipede infestation during these rainy times. We hope you enjoyed our pest of the Week. Check out the link below for the Houston Matters discussion about Houston's insect world. Skip to 30 minutes into the podcast to hear the answers to interesting questions about bugs we commonly see around Greater Houston. Posted in Uncategorized on May 15, 2015 by Bulls Eye Pest and Termite Control.